Shooting Hours: One-half hour before sunrise until sunset on private lands. 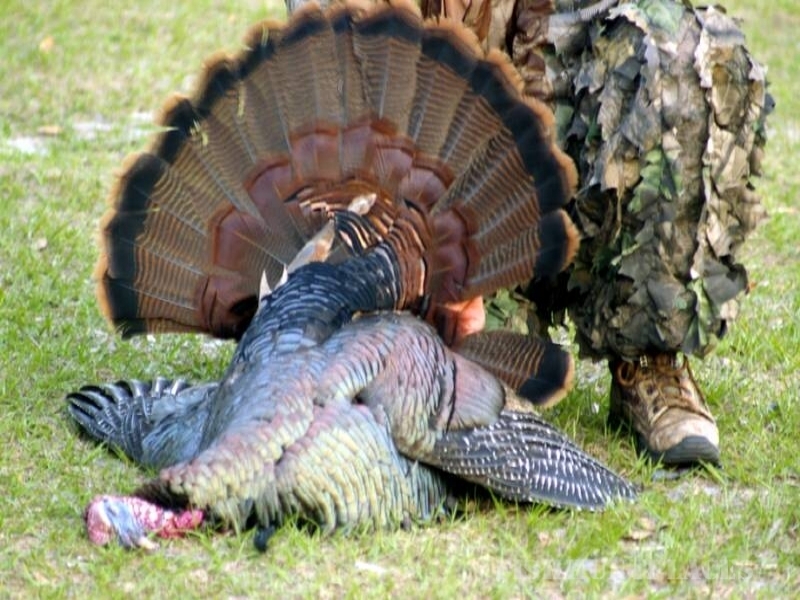 Daily Bag and Possession Limits: Bag and possession limits for turkey during the Spring Turkey Season are: daily limit one, season limit two, possession limit two. Hunting Methods: All legal firearms including bows and arrows, muzzleloading guns, crossbows and handguns. 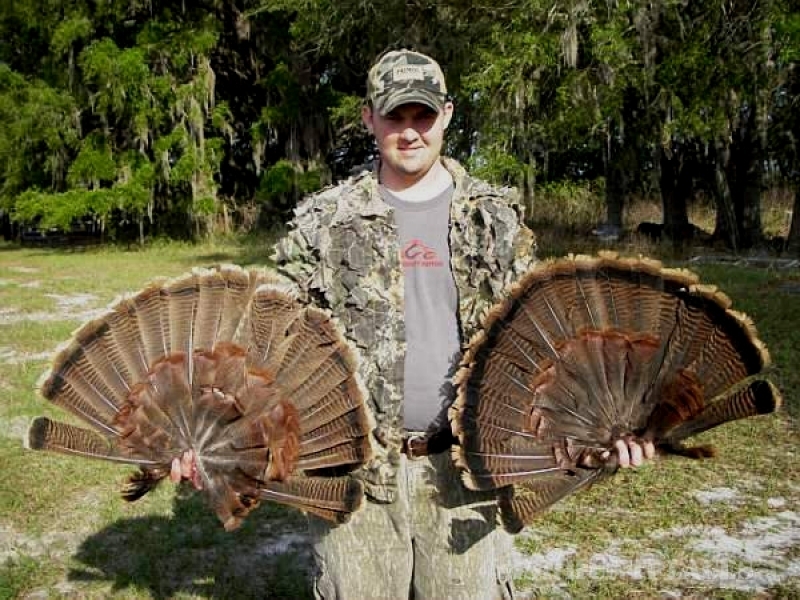 Decoys may be used. 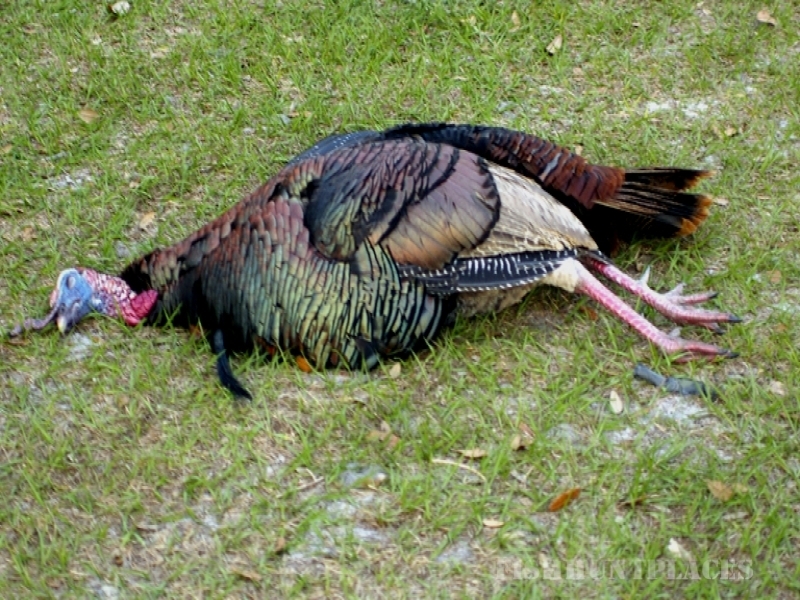 Prohibitions: Hunting turkeys with dogs, hunting turkeys after sunset, shooting turkeys while they are on the roost, the use of recorded turkey calls, taking by the aid of baiting or taking if the hunter is less than 100 yards from any game-feeding station.